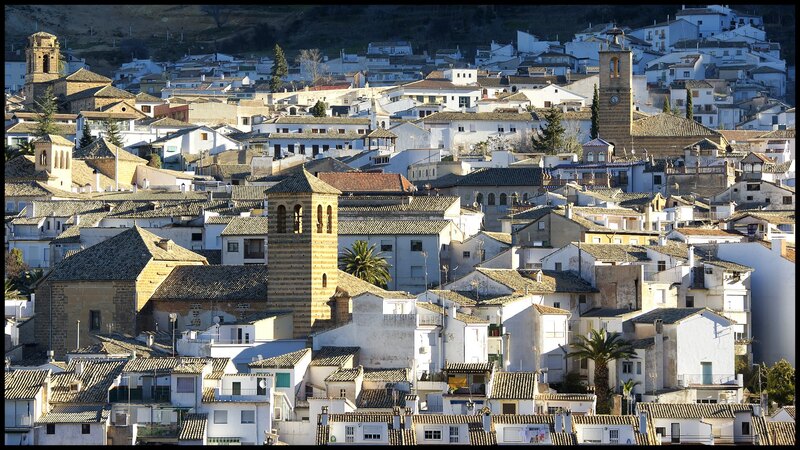 The Pico de Veleta sits at the very western tip of the Sierra Nevada, looming over the citadel of Granada. The Veleta rarely gets any credit, its the "Camilla" of mountain climbs. "Its a terrible climb... It´s perfect for a mountain bike. On the hardest parts, I was riding a 39 x 27 and I was hurting, really hurting. 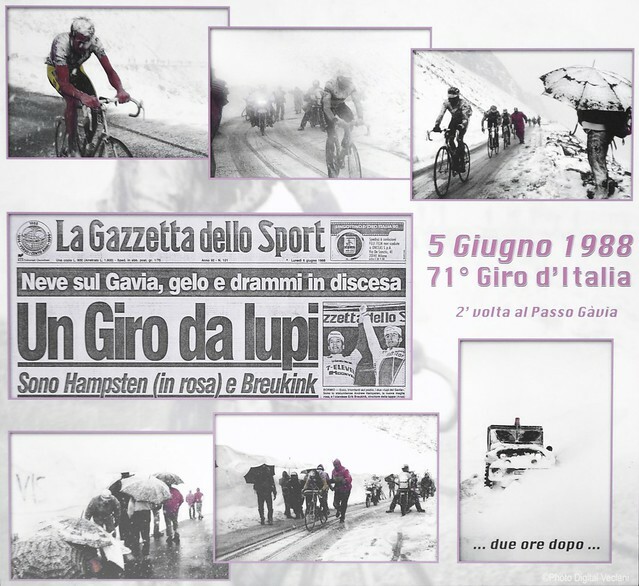 The Mortirolo is the hardest climb I´ve ever ridden. My time up the climb? It's not important...." (Lance Armstrong - 2004). The "shits of death"... Not a very auspicious name to start such a great climb, but a decent enough warning of whats ahead in any event. 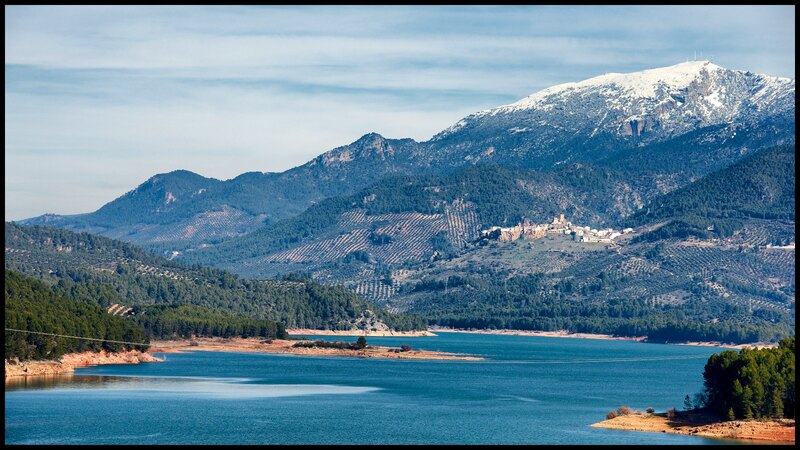 The highest road accessible peak in the park, El Yelmo stands tall with its official summit at 1,809 m. Its final kilometres affording magnificent views across a vast swath of southern Spain.